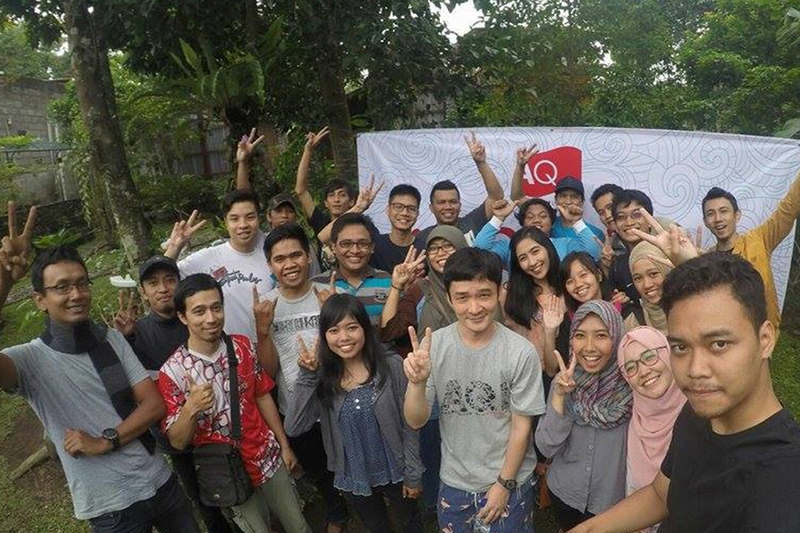 “PT AQ Business Consulting Indonesia (AsiaQuest Indonesia, Director: Takashi Yoshitsugu) was established in September, 2012, with head office located in Jakarta. As one of the most economic growing countries, we are growing together with Indonesia by using our IT/Internet knowledge. 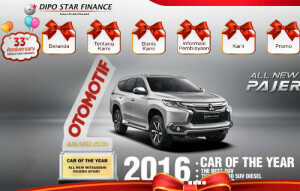 Furthermore, we want to contribute to the growth and enrichment of Indonesia. To actively seize opportunities and grow with the ever changing Asia. 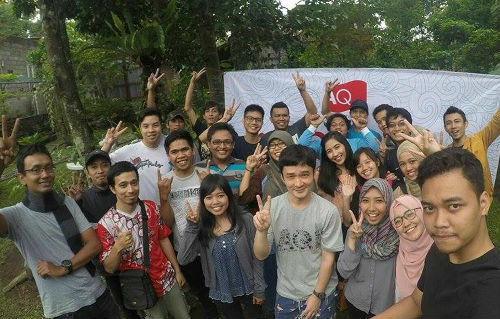 AsiaQuest Indonesia focuses on being a pioneer in the field of digital marketing. We are your best partner in WEB and internet solution. We support our clients through our services to help them to reach their goals. Besides WEB development, we also offer a one stop service to help clients with practical internet strategies. They can gain success with our internet business consultation, mobile apps development, stable and easy-to-use system development, SEO as well as advertisement. We can help your SEO matters in Indonesian, Japanese, and English. Not only SEO consultation, we can also do ‘actual updating’, ‘creating contents’ or ‘change WEB system’ by ourselves. Our SEO isn’t hand-on SEO service, not ‘only verbal’ or ‘only document’ SEO service. Our content writers can help to create good contents for content-based-SEO. Do the development of various online WEB systems by using advanced technology such as CakePHP framework. kintone by cybozu. 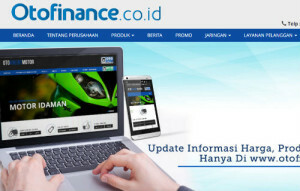 We are developing and running WEB services with the intention that our web services can connect Indonesia and Japan. By using internet network, we believe Indonesian people can live more easily and happily. We aim to bring rich and useful information about travelling to Japan on the internet. By accessing our product, we hope everyone could have a delightful experience in Japan through excellent travel planning. 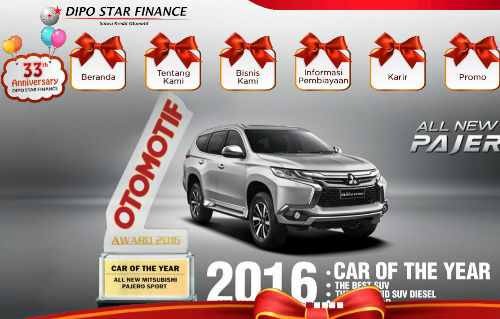 We also want to support Japanese company newcomers in Indonesia. Below are some examples of our web medias and web services. “Jalan2keJepang” is a website that provides necessary and practical information about Japan for tourists from Indonesia. We developed this website to solve the problem that information about traveling to Japan, in general, is not provided enough for Indonesian tourists in Indonesian language. We also provide various information about Japan with sorting function by prefectures or experience. Other than user reviews and blogs, we provide information for muslims, such as mosque and halal food in Japan. We are always improving our contents and system everyday to meet the needs of traveling to Japan. Please feel free to contact us anytime if your company or institute are related to traveling to Japan. 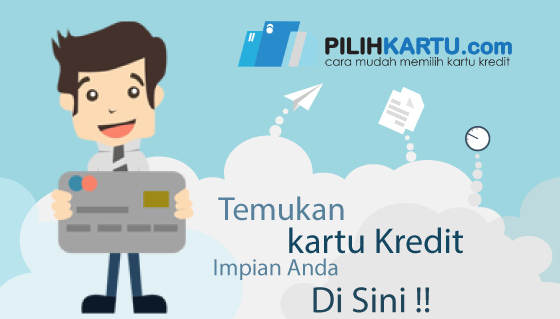 Pilihkartu.com (Pilih=Choose, Kartu=Card) is Indonesia’s credit card comparison website. The WEB provides credit card information, promotions, and tips on how to use credit card effectively and practically. 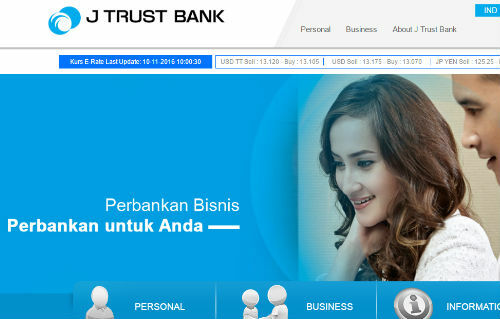 We’d like to help Indonesian to be a better credit card user and to make the credit card penetration rate get higher.